Google has just been slapped with a hefty fine of 1.5 billion euros by the European Commission. This is the third time the search engine giant has been fined by the commission, but the amount is significantly less this time because of Google’s cooperation. 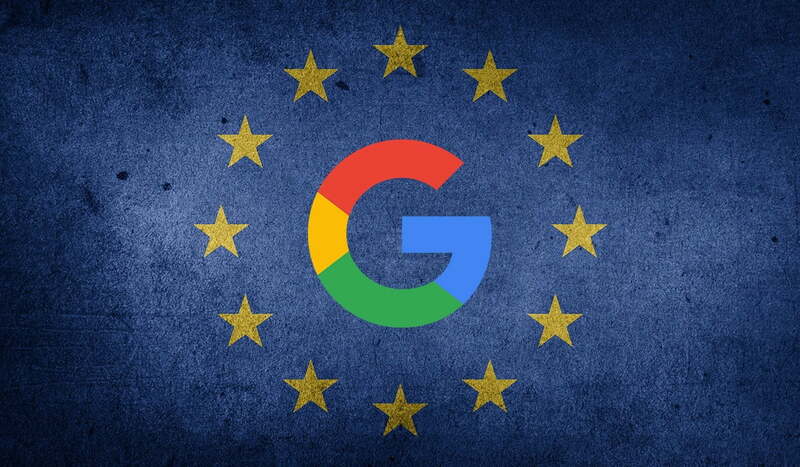 According to the press release, EU antitrust commissioner Margrethe Vestager said the fine comes as the result of Google’s abuse of its popularity to force customers of AdSense to sign contracts promising not to accept advertising from rival search engines. Google used to install a search box on AdSense user’s websites which allowed for shared earnings between the AdSense owners and Google. But trouble would arise if any website with AdSense tried to feature a Google rival, such as Yahoo as well. While this changed in 2009, Google’s search box was still the most prominent one on AdSense user’s pages. In 2016, Google discreetly removed this feature altogether when the EU’s anti-trust proceedings began. Google was also fined 4.3 billion euros in 2018 for hindering Android users from using anything but Chrome and Google Search on their smartphones. In 2017, they were hit with a 2.4 billion euro fine for tampering with shopping-related search results. Both of these cases are currently under appeal with the commission. While Google has been accused of crippling competition in the EU, it has now been forced to loosen its grip by allowing users in the EU to choose what search engines and web browsers they would like to use. As Google faces its third fine in 3 years while appealing 2 others, we’re interested to see what other changes the company makes now that they know regulators are paying close attention.